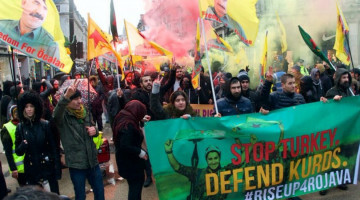 As part of the Make Rojava Green Again project, led by the Rojava Internationalist Commune, a large number of young people from many European countries came together at a two-day camp in Geneva. 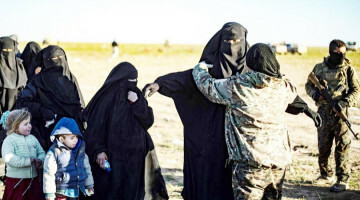 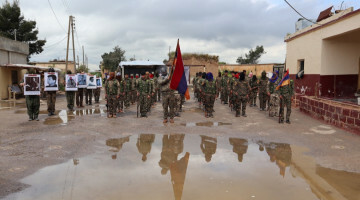 The Rojava International Commune is working to create new living spaces in Rojava and to host internationalist academies, as well as to support the establishment and work in Rojava of ecological cooperatives. 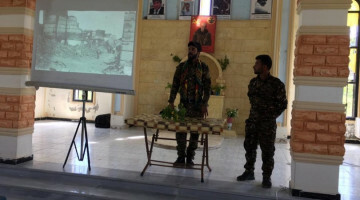 During the two-day meeting attended by a large number of young people, many panels and debates took place to inform about the Democratic Autonomy Project being implemented in Rojava and the ways to support the Revolution there. 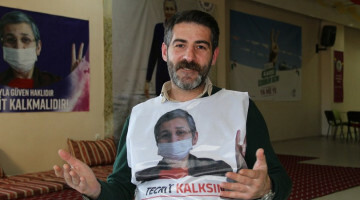 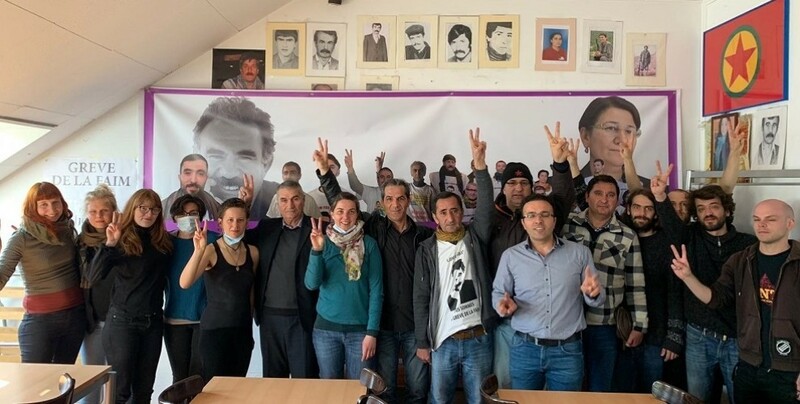 After the two-day meeting, the young internationalists paid a support visit to Mehmet Ali Koçak, who has been on indefinite hunger strike for 54 days at the Geneva Community Center demanding the end of isolation against Kurdish People's Leader Abdullah Öcalan. 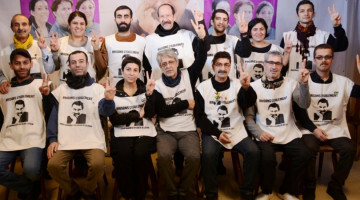 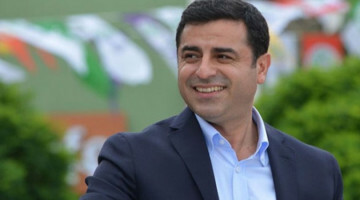 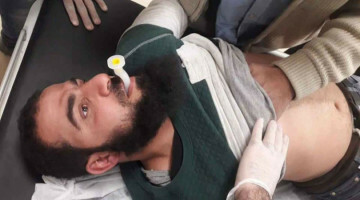 The youth, who were informed by Koçak about the reason for the hunger strike, emphasized that isolation on Öcalan, the leader of the Rojava Revolution, was unacceptable to them. 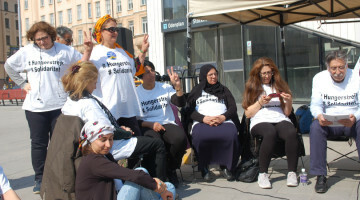 Underlining that Öcalan's ideas are important not only for Kurds but for all societies, they pointed out the importance of creating an international sensitivity to remove isolation. 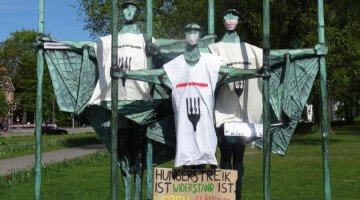 The youth expressed their solidarity with the hunger strikes and said that they would enlarge this solidarity calling on the international community to be sensitive about this issue. 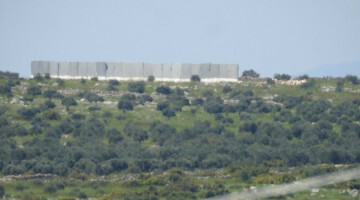 Koçak was also visited by a group of PYD members.